Fill a cocktail glass with ice. Add lime juice, vodka, and ginger beer and stir. 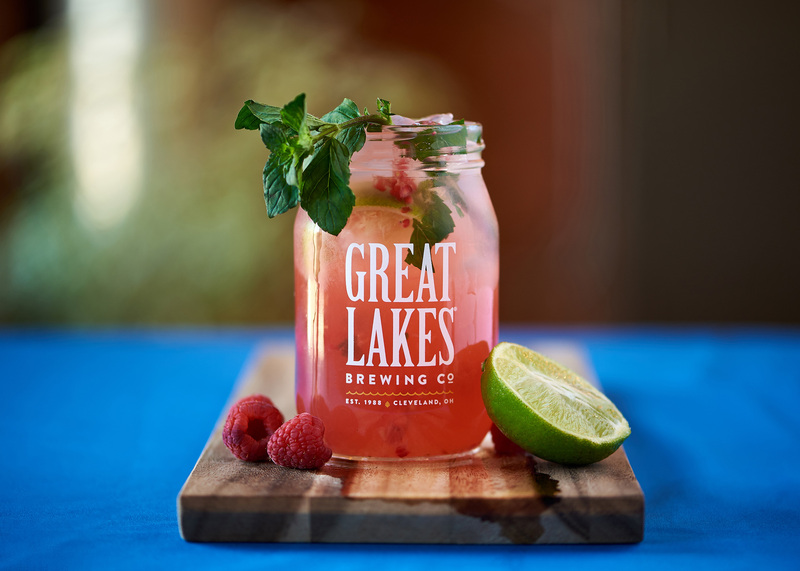 Top off with Holy Moses Raspberry White Ale and garnish with a torn mint, fresh raspberries, and a lime wedge.